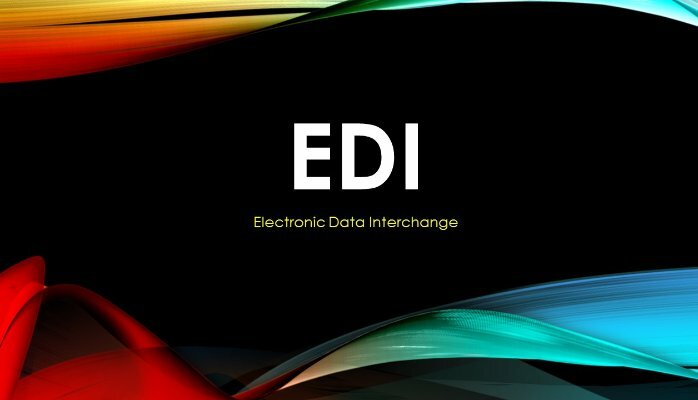 The first thing is to ensure that your EDI software can or will support multiple sets of trading partners and types of documents. There is a lot of data and structure that unique to every trading partner and your software should be able to handle all that variation. A single trading partner can have as many as a 100 business rules. When you have a handful of trading partners, you can handle the manual transfer of data from your EDI system to your ERP. It is very difficult to scale data transfer from one system to another manually once you exceed that threshold. The only way is to look at native integration, which might require an upgrade of your ERP. An in-house EDI implementation can be expensive and time-consuming. Also, communicating with all the trading partners and testing out the business rules for each those partners are both time consuming and expensive. When you outsource your EDI system to a third-party, you save a lot of time and only need to direct the project. Written by Act Data Services, Inc. 1-800-ACT-DATA. A retail and supplier EDI provider who will handle all aspects of the implementation including vendor compliance.